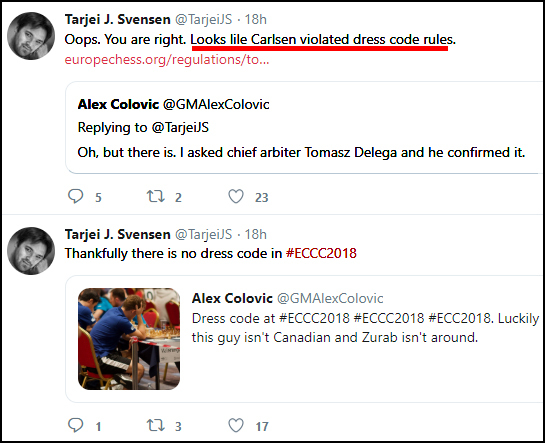 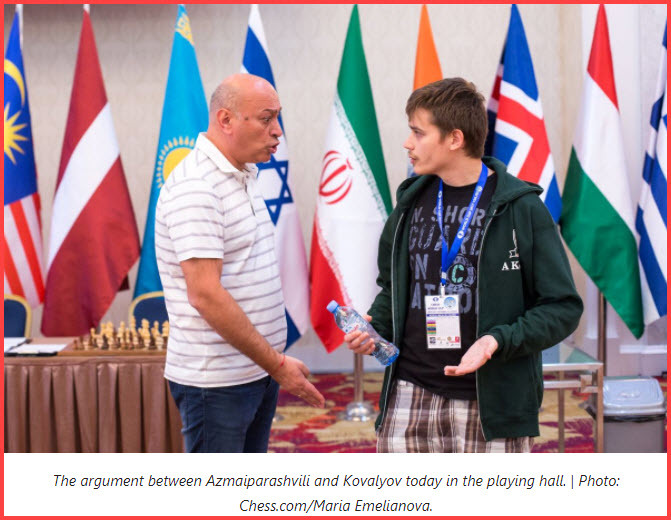 Carlsen did not even get a warning from the Chief Arbiter yesterday at the European Club Cup in Greece. 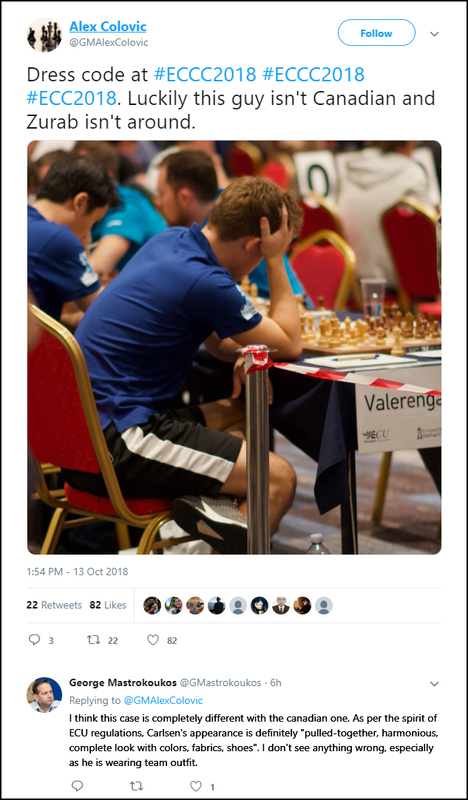 Could it be because he is the World Champion? 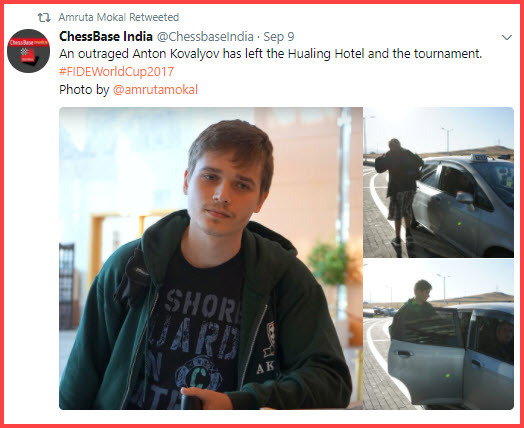 Or is it because of double standards by the arbiters when applying FIDE’s own rules and regulations? 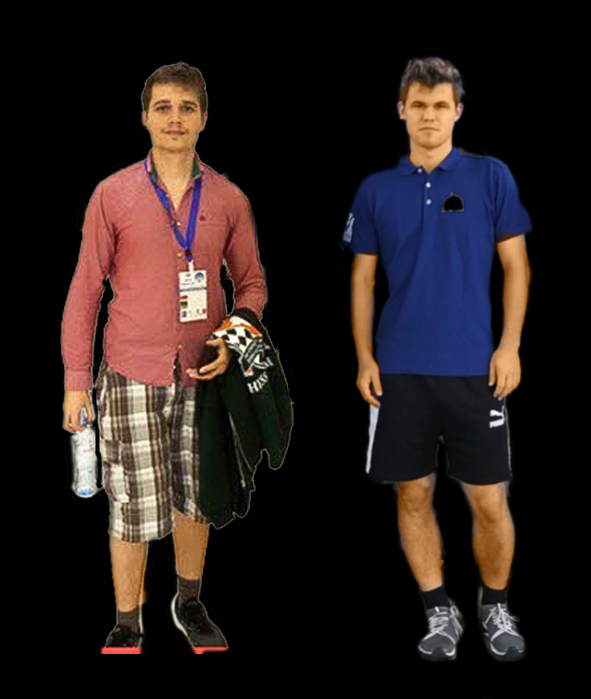 Table tennis: a family connection!